When it comes to decorating a home, not everyone has the time or the budget required to completely remodel their living room. But don’t worry! You don’t need to spend large amounts of money to spruce up your living room. In this article I have highlighted a number of ways in which you can add color to your living room and liven up the overall décor of your property. You can add a great deal of color by painting just one of the walls in your living room. By doing this you will completely change the focal point of your living room without having to undertake any major decorating work. If your room is designed in a niche style, this is the perfect method for adding extra color. You can select a bold, prominent color picked from a floral fabric or a subtle tone that is darker than the tone of your other walls. Even the smallest change in color will add interest and life to your living room. If your walls are lacking color, it can be beneficial to add some wall art such as a few canvas prints or decorations. There are a wide variety of wall arts available that can inject color into your property. If you choose something that has a contrasting color to your furniture or walls it can create a nice centerpiece for your living room and make a significant difference. The addition of colorful pillows on a furniture piece can make a world of difference to your living room. 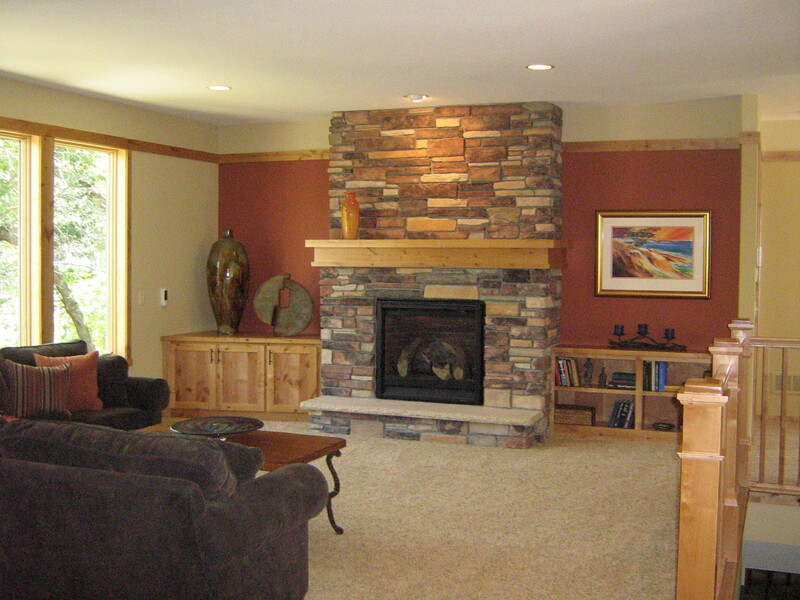 This is without doubt, one of the easiest ways to add color to a dark living area. You can select a solid, bold colored pillow for your chair or sofa. This is a simple and inexpensive addition that will not only add comfort to your seating arrangement, but provide your room with a more interesting and colorful touch. A colorful rug that is strategically placed in front of your chair or under a coffee table can add both texture and color to a living room. 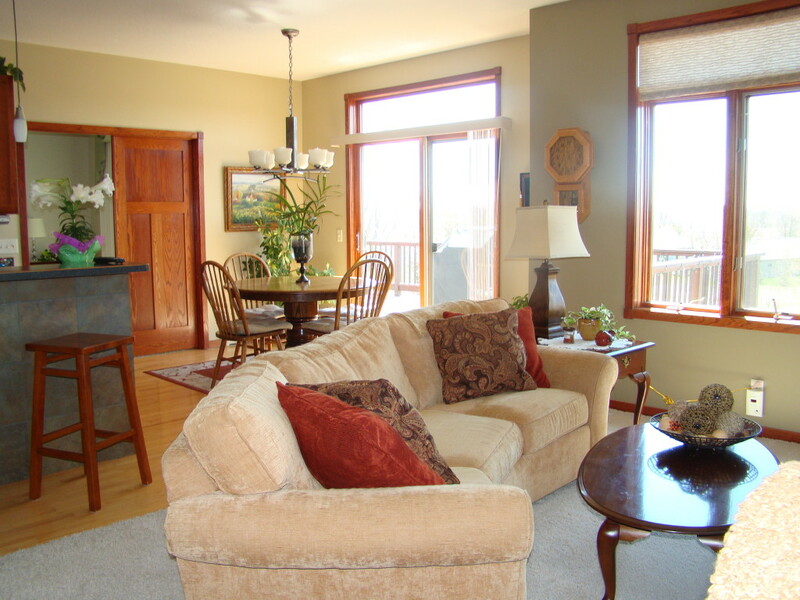 A rug can be placed on top of painted floors, carpet, or hardwood flooring. You can either choose a contrast color, or look for one that has an interesting pattern and ties in with the theme of your living room. Flowers and plants are a great way to add color, personality and positivity to a living room. If plants are not your strong point, ask your local garden centre to recommend ones that require little or no care. If you’re away from home regularly, settle for some artificial plants. You can find some great looking artificial plants and flowers that only need to be dusted. Sofas are one of the key focal points in living rooms, so having a colorful sofa can be the deciding factor as to whether your living room is perceived as light or dark. Red leather sofas are a great way to add a punch of color. If you don’t have the budget to purchase a sofa, consider adding a selection of colorful pillows and cushions. If you have tired looking pieces of wooden furniture in your living room, consider painting them in brighter colors such as blue, red or white. This will make your furniture look unique, interesting and colorful. 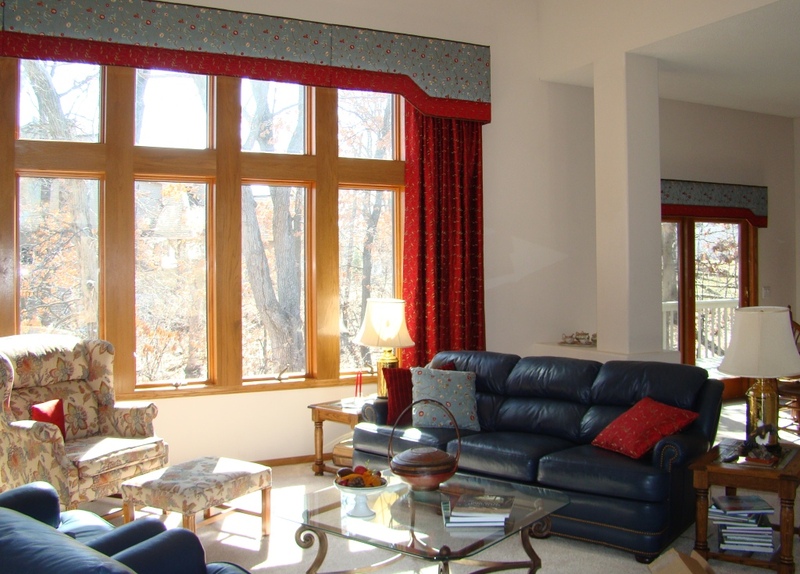 Window treatments are a fantastic way to add color to your living room. These can be expensive, but there are also some great low cost options available on the market. 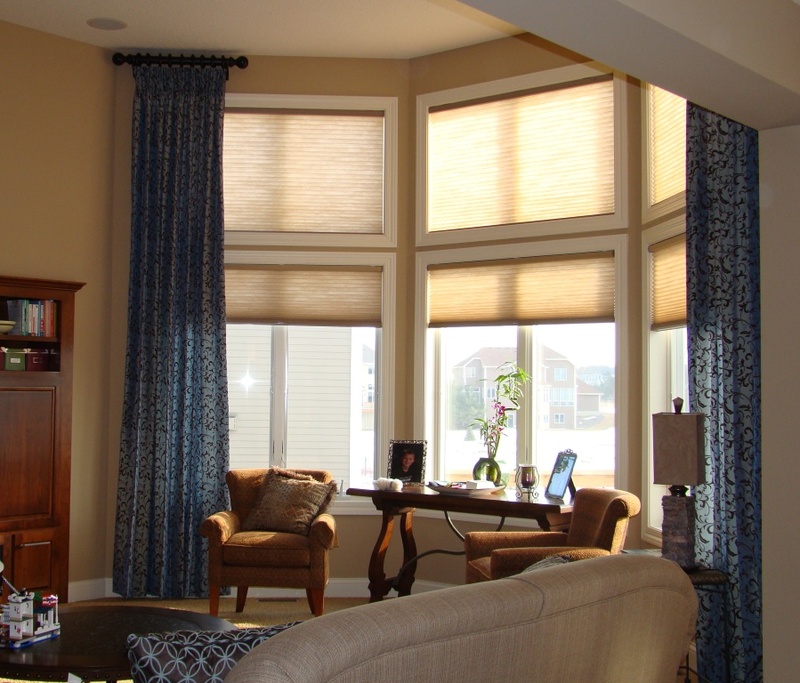 You can keep things simple with a plain roman shade or opt for something more luxurious such as flowing drapes. If you want to create a fun and bright living room then consider going for something a bit wilder that features plenty of color and pattern. This is a guest post by David Frederick at Thomas Lloyd Leather Sofas; David is an interior design and home improvement enthusiast. In his spare time he likes to write articles and share tips online.